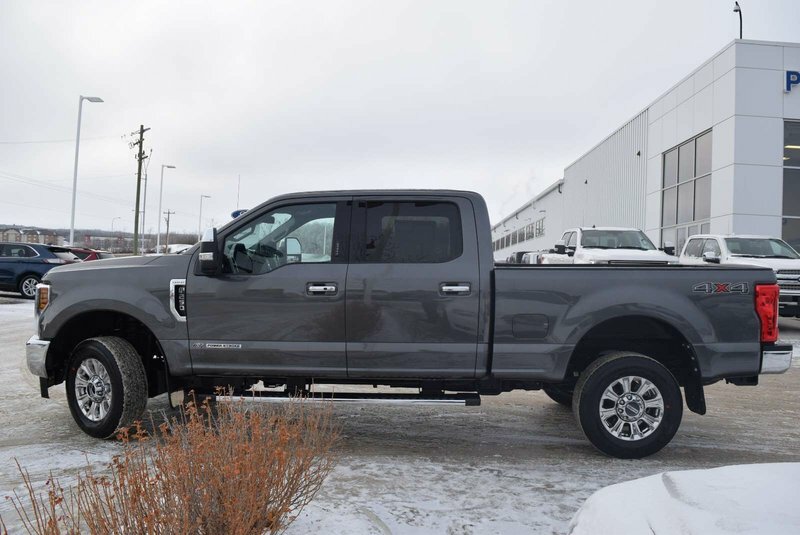 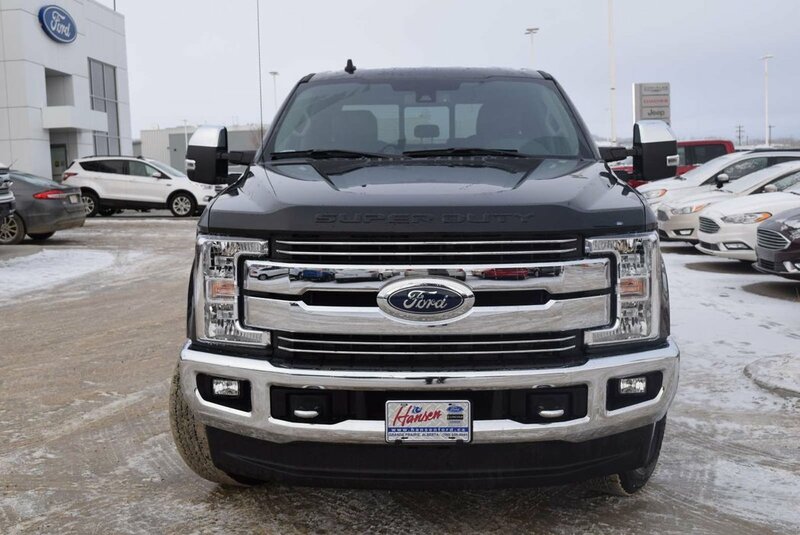 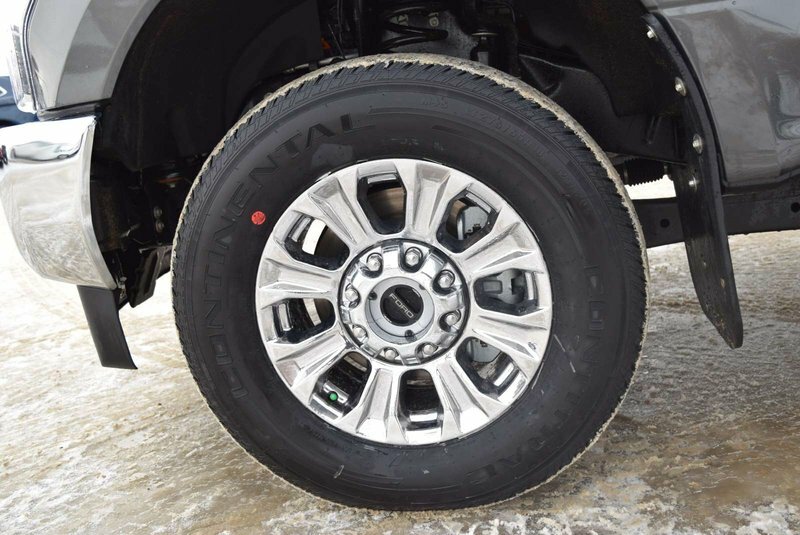 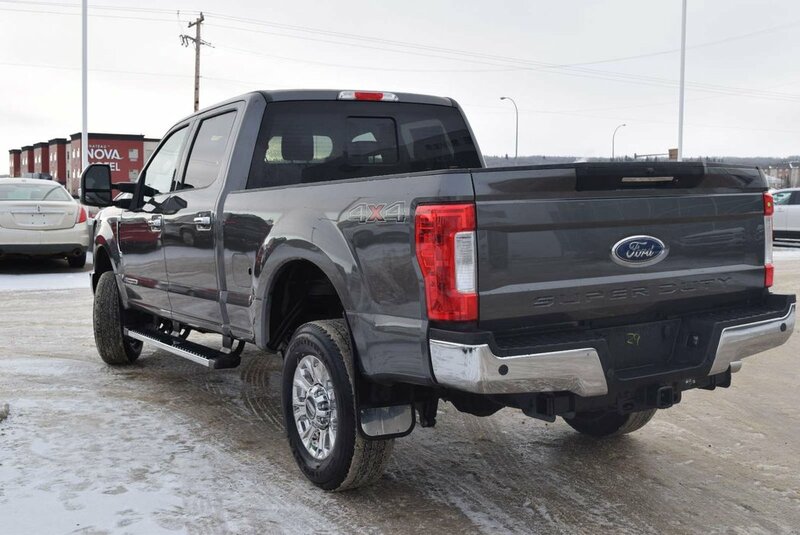 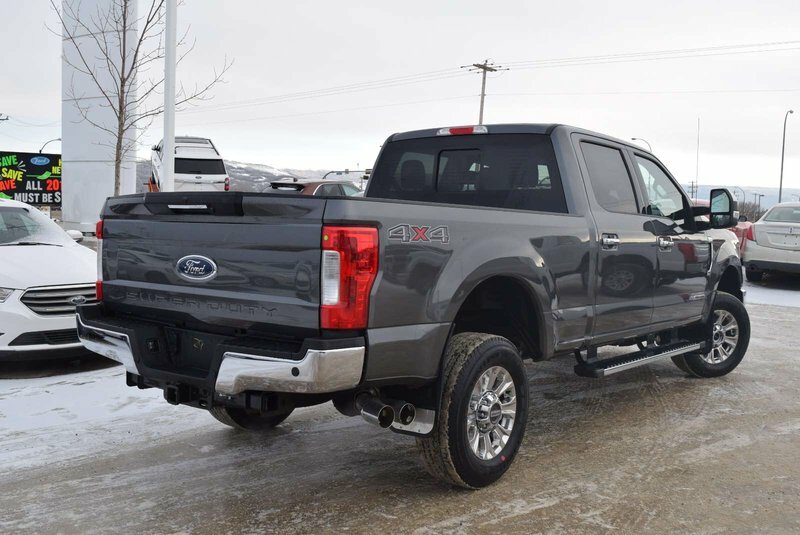 Fall in love with our 2019 Ford F-250 Lariat Crew Cab 4X4 that's tougher than ever before in Magnetic! 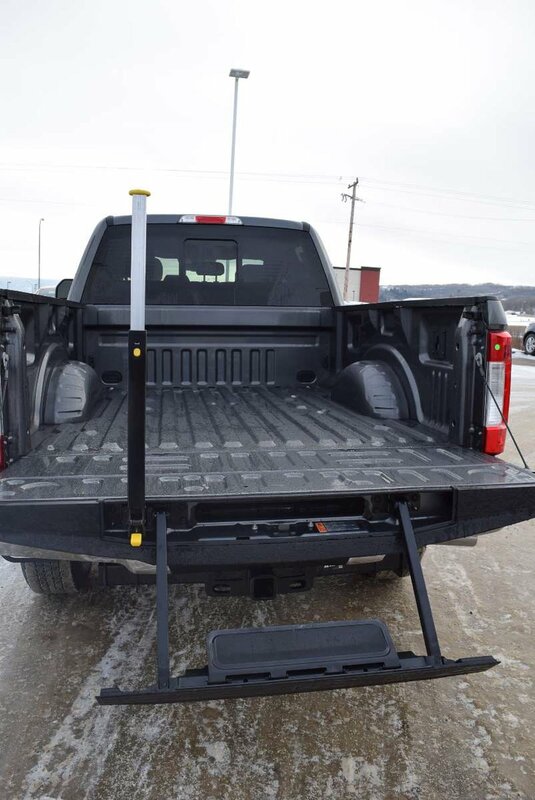 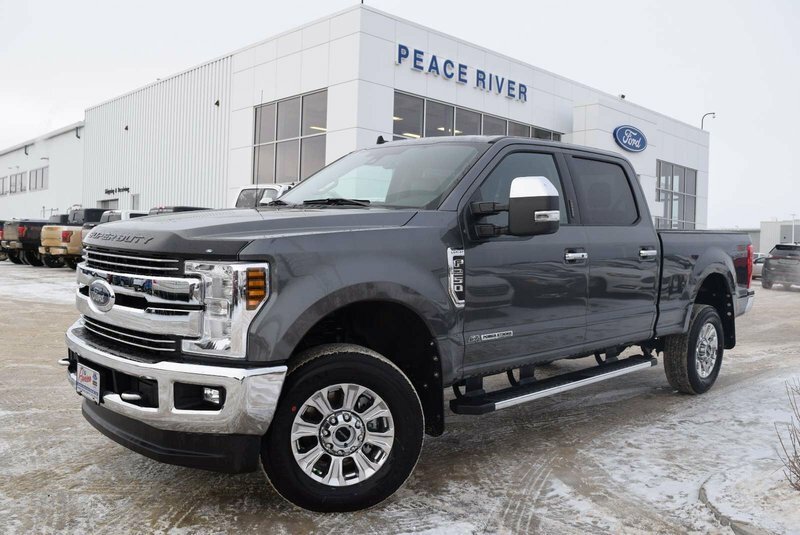 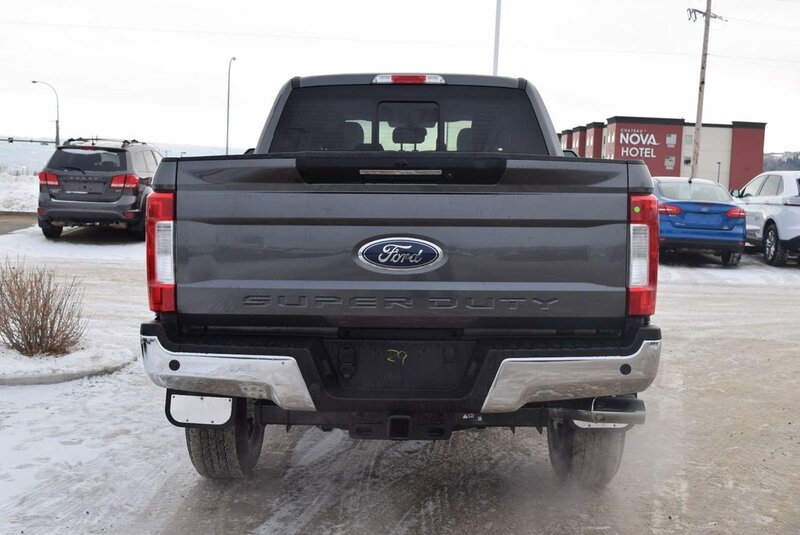 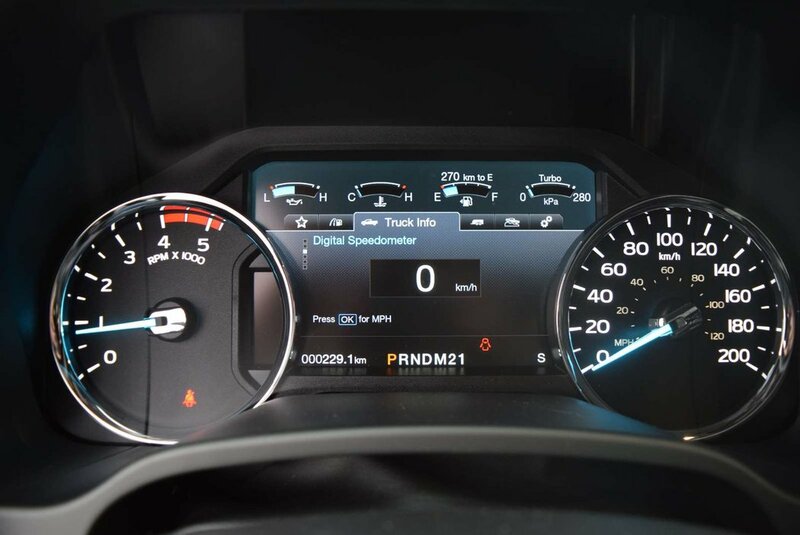 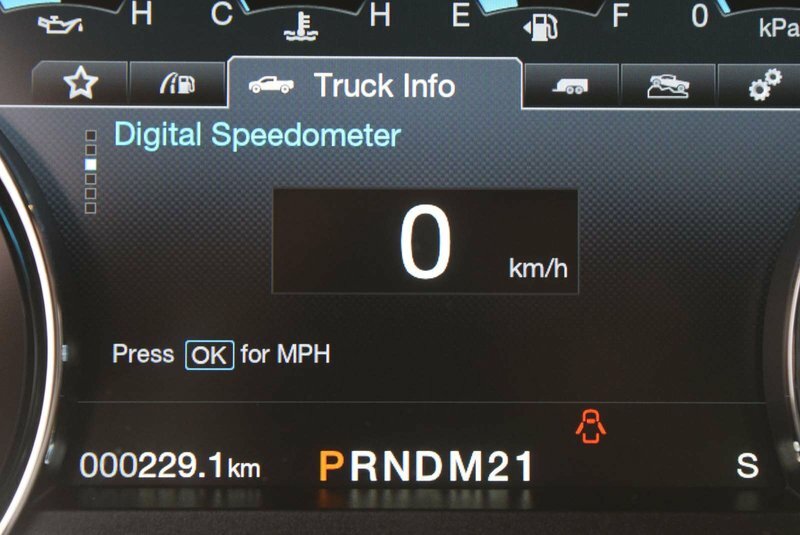 Powered by a TurboCharged 6.7 Litre Power Stroke Diesel V8 that delivers a whopping 925lb-ft of torque and 450hp while connected to an innovative in Ford TorqShift 6 Speed Automatic transmission so you can manage even the most stringent tasks without a second thought thanks to massive payload/towing capabilities. 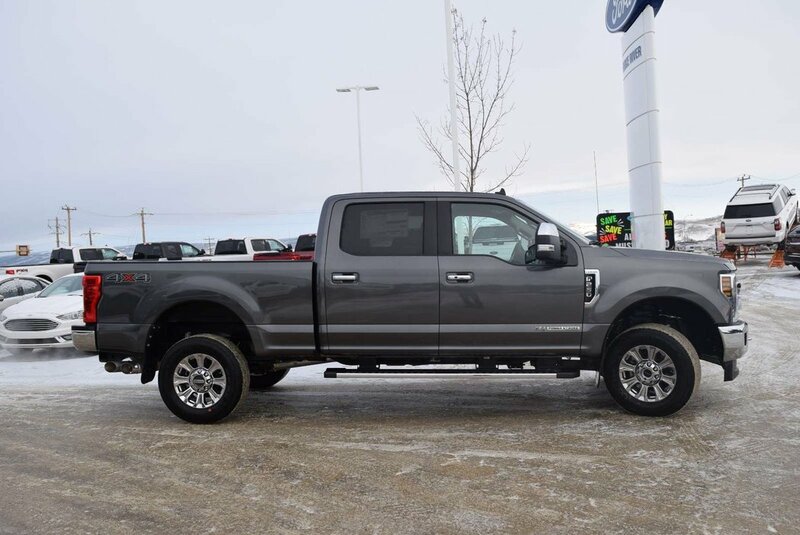 This Four Wheel Drive Lariat pick up helps you take charge of your day with its commanding stance that won't be ignored with its alloy wheels LED headlights/fog lights, and distinct chrome 2-bar-style grille. 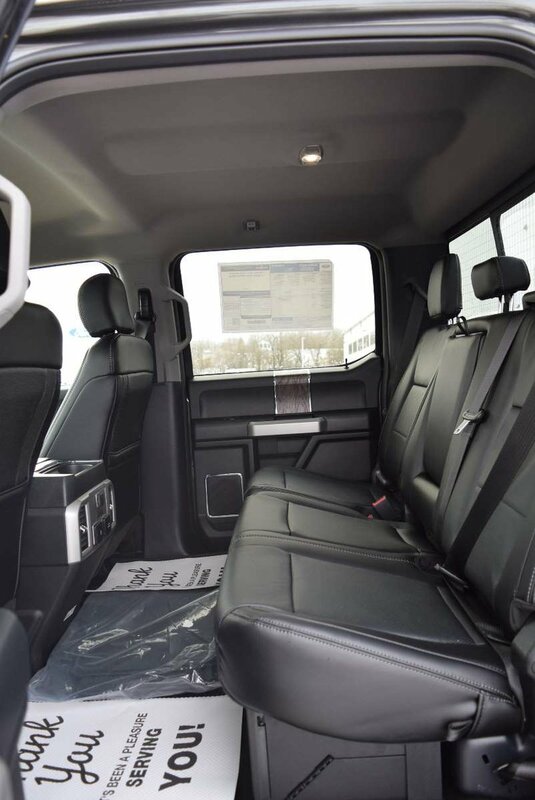 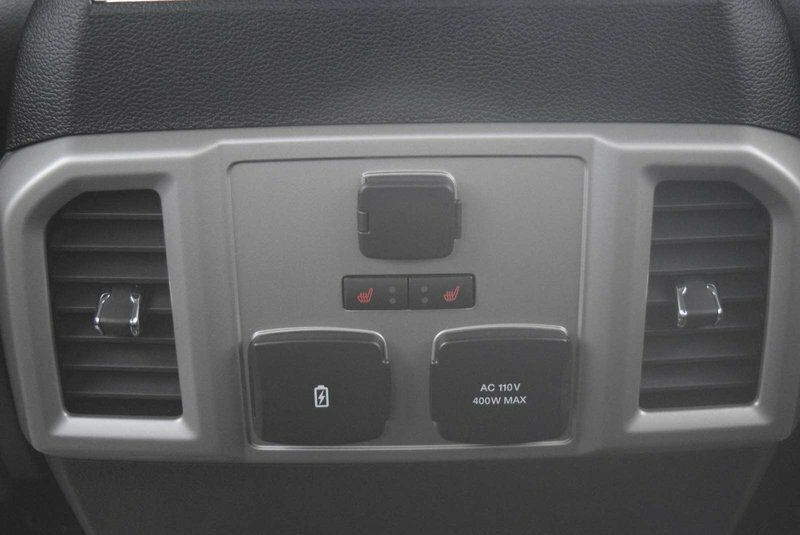 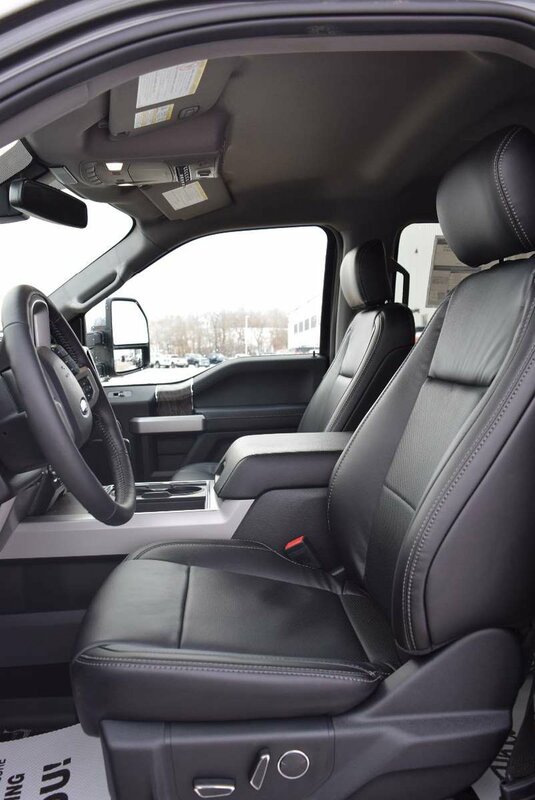 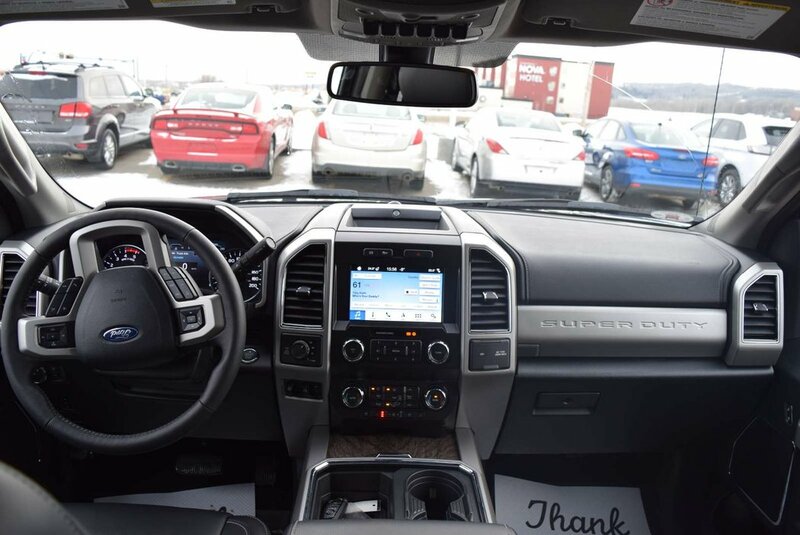 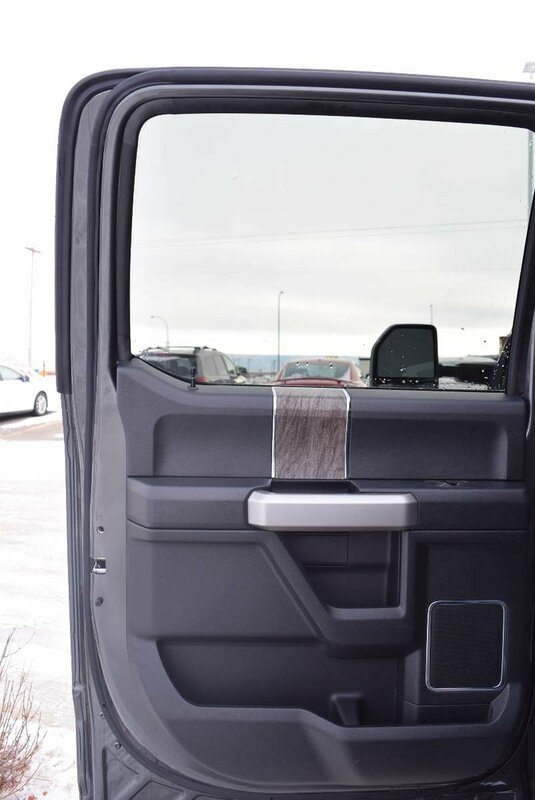 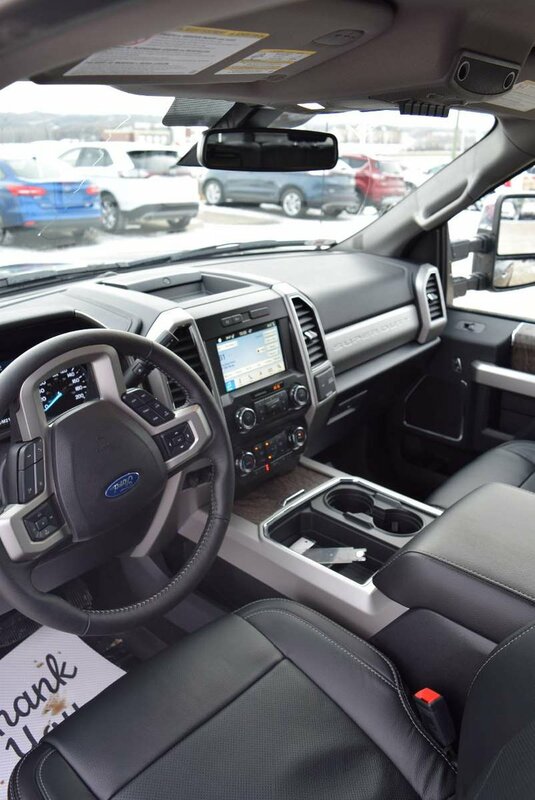 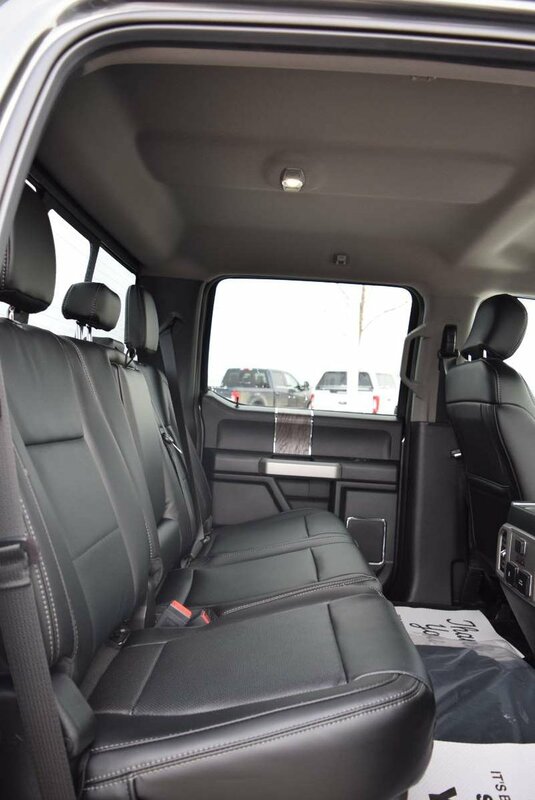 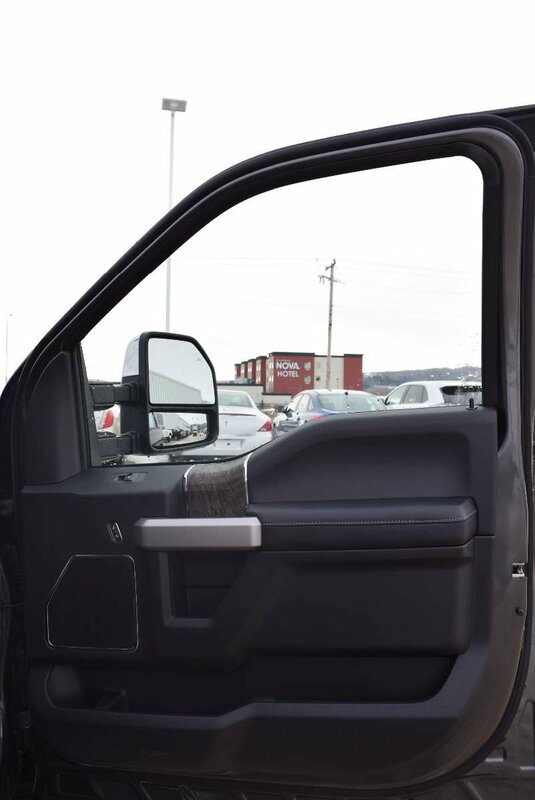 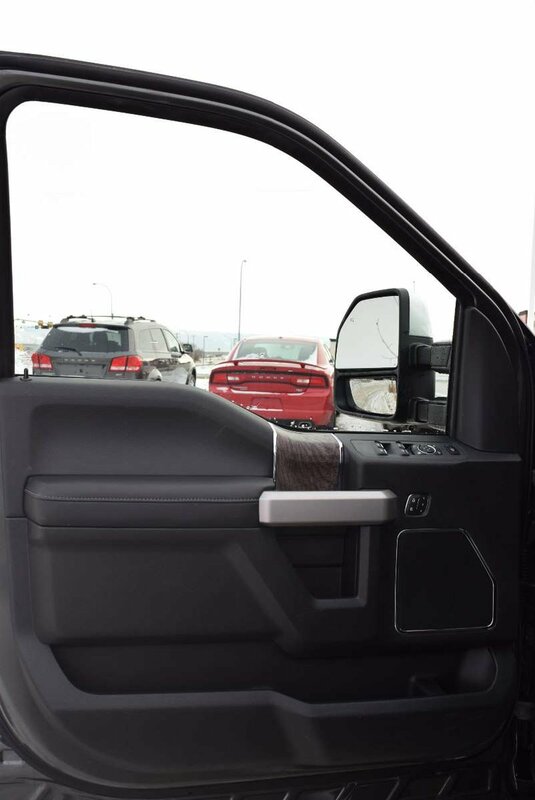 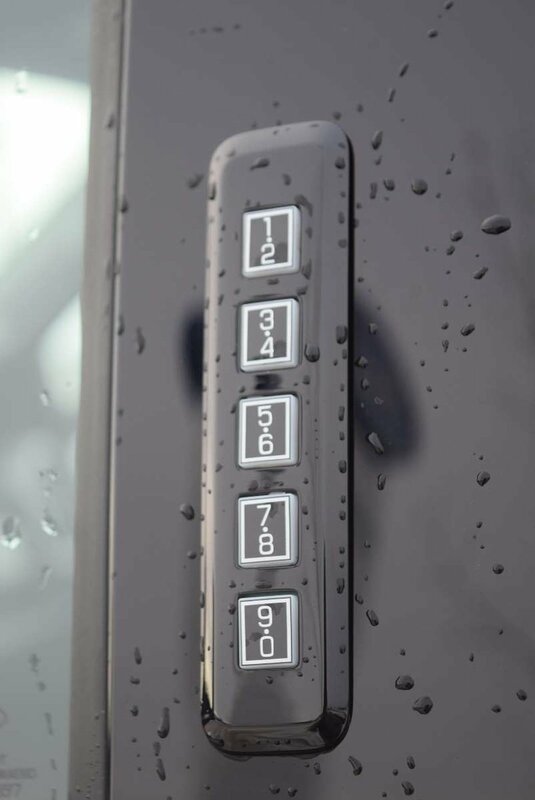 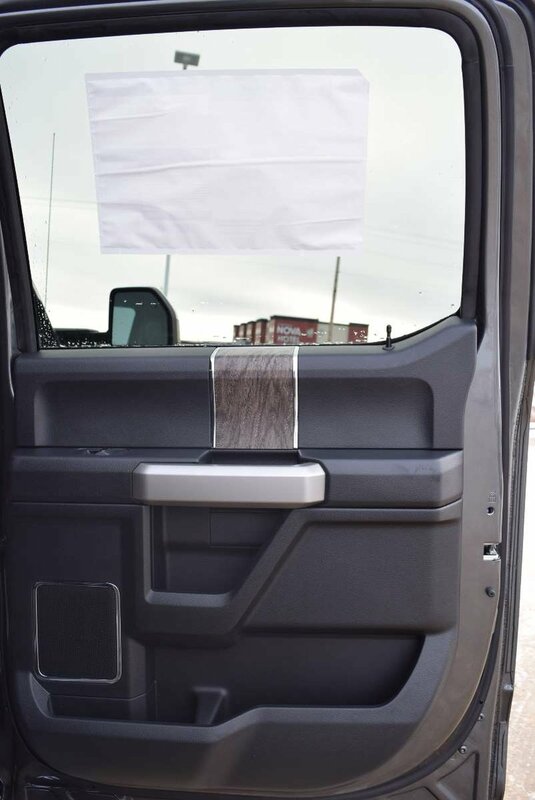 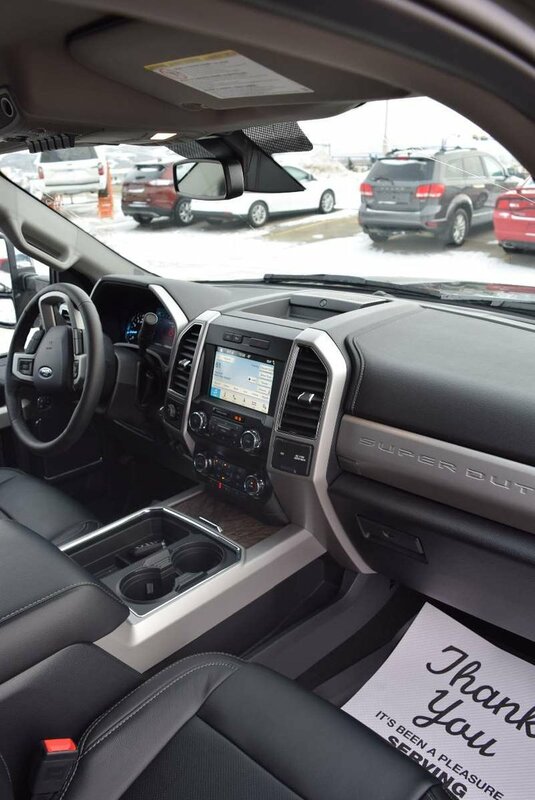 The Lariat cabin is set-up to help you take your day to the next level with everything perfectly in place including keyless entry, power locks/windows, a power sliding rear window, dual-zone climate control, and an LCD productivity screen. 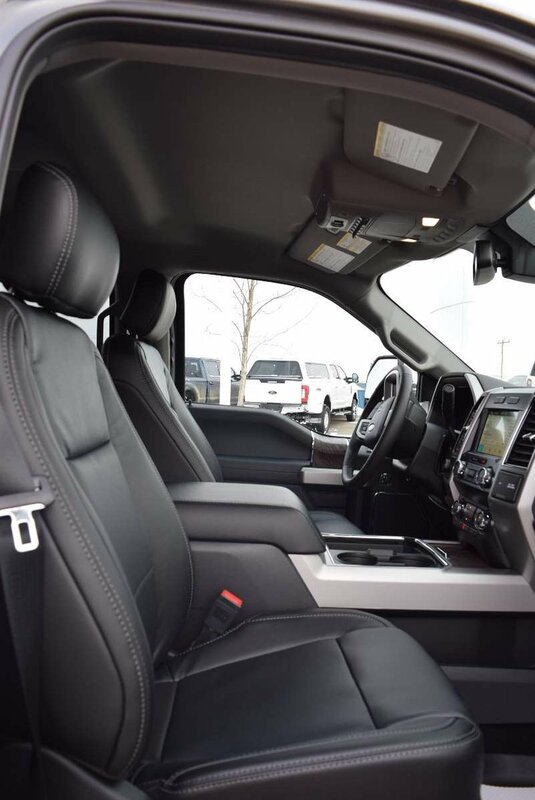 You'll feel as though you can take on anything behind the wheel snug in your highly adjustable leather-trimmed seat with power-adjustable pedals, a leather-wrapped steering wheel, and Sync 3 touchscreen with voice-activated technology that helps you keep your eyes on the road and your hands on the wheel so you can maintain that ever-important connection. 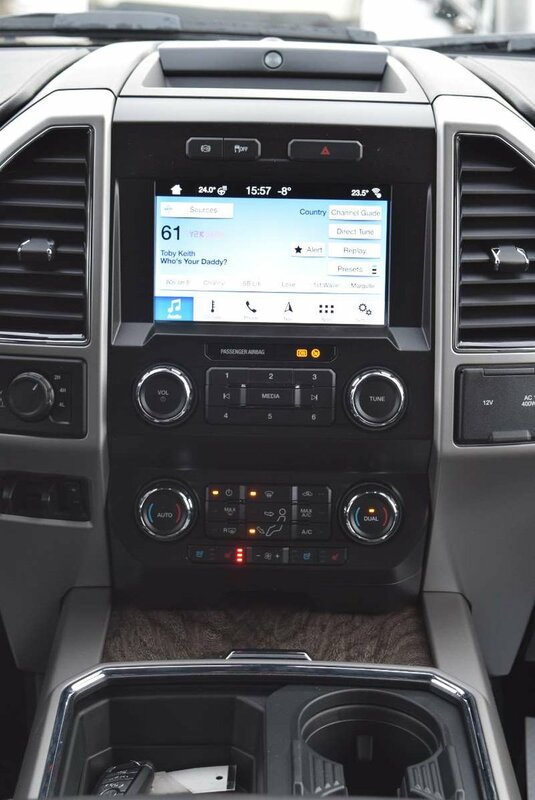 Buckle up, turn on your favorite tunes courtesy of the Premium Sony AM/FM/CD audio system with available satellite radio, and enjoy the ride!